Bob is a task master who first earned his real estate license in 1988 and went to work for All Star Properties as a Property Manager. Bob’s “take care of business” approach enables him to work with buyers, sellers, investors, tenants and trades alike. He’s a seasoned negotiator with a focused and motivated charisma that clients and tenants appreciate. Bob’s philosophy is to treat each property as if it were his own. When Bob’s not working on real estate, he’s wrenching on a race car. He drag races one of the quickest Top Sportsman cars in the country, capable of elapsed times in the 6.20 second range at 225 mph in the quarter mile. 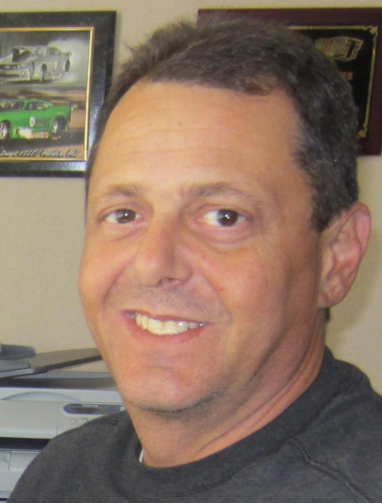 Bob’s graced the covers of NHRA’s National Dragster and IHRA’s Drag Review magazines, has been a multi-time National Event Winner, 3-time Jeg’s All Star and 2014 Top Sportsman Driver of the Year.